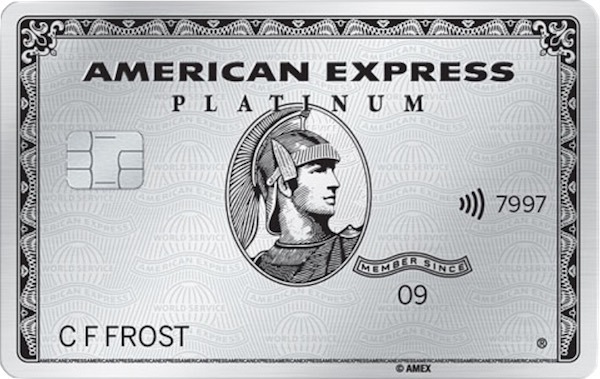 One of the key benefits of the American Express Explorer, Platinum Charge and Platinum Edge cards is a travel credit that is usable for booking travel through American Express Travel and helps to offset the cards’ annual fees. There are a few conditions that come with these travel credits, so you’ll need to consider where and when you maximise their use. In this guide, we explore the ins and outs of the benefit, what it covers, what it doesn’t, how to use it and, most importantly, how to maximise value from it. The Explorer card comes with a $400 travel credit, which helps to offset the $395 annual fee. The Explorer travel credit are here. The $1,450 annual fee Platinum Charge card has long offered a travel credit, which now totals $450. Finally, the Platinum Edge has a $195 annual fee, which is offset by a $200 travel credit. Its terms and conditions are here. 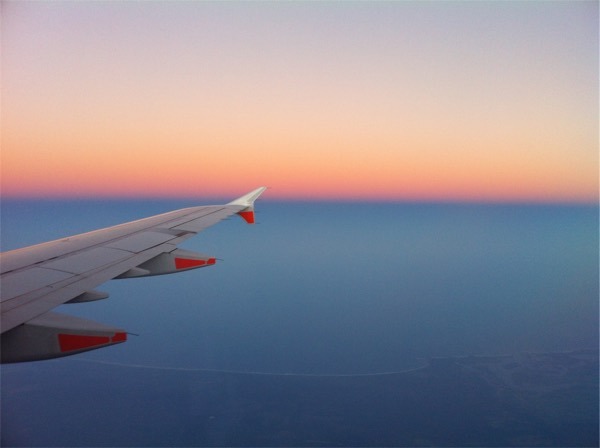 The travel credit can be used for travel bookings made through Amex Travel, which includes most domestic and international flights, hotels and some car rentals. The terms above really dictate how to best use your credit because it’s not as flexible as cash. You can also use the credit over the phone (using the phone numbers in Step 2) or via the Amex Platinum Travel Concierge if you hold the Platinum Charge card. The travel credit is a handy and valuable benefit of all three cards but it’s important to remember to use it! One thing I find troublesome is its non-refundable nature. I much prefer refundable rates, having been burned with wanting to change plans of my own accord too often and losing prepaid hotel nights. This means I often don’t use the credit for one- or two-night stays when it could be used. That said, there’s almost always a paid Economy flight or last-minute hotel booking where this benefit can come in useful. Yes, using your travel credit is still considered a revenue fare, meaning you will earn status credits. Used my $450 Amex /Qantas voucher back in July to book Perth to Broome return x2 for today. It’s a flight we do quite often but today, for the first time ever we have been put on standby. Now anxiously waiting for seats to be confirmed. Coincidence ? I think not. We were unable to check in at the kiosk using the booking # supplied and the check in attendant asked us if we had booked through staff travel. Obviously, cheap, unconfirmed seats. Not a fan of this uncertainty! Why won’t AMEX let you use some of the $400 when booking hotels to be used for meal.s at the same hotel? Seems to me AMEX is also much dearer than hotles I have checked with- one in Canberra on their website was $A127 a night but AMEX Travel Credit was $A177… I asked if I could use the remaining credit to pay for breakfasts but they said NO- so they walk away with unspent money I paid up in the annual $400 fee- Hardly fair guys! The reason we say Unclear is because the other two cards have a separate booklet in their terms and conditions in which it states the travel credit cannot be used for low-cost flights but the Platinum card doesn’t have that. 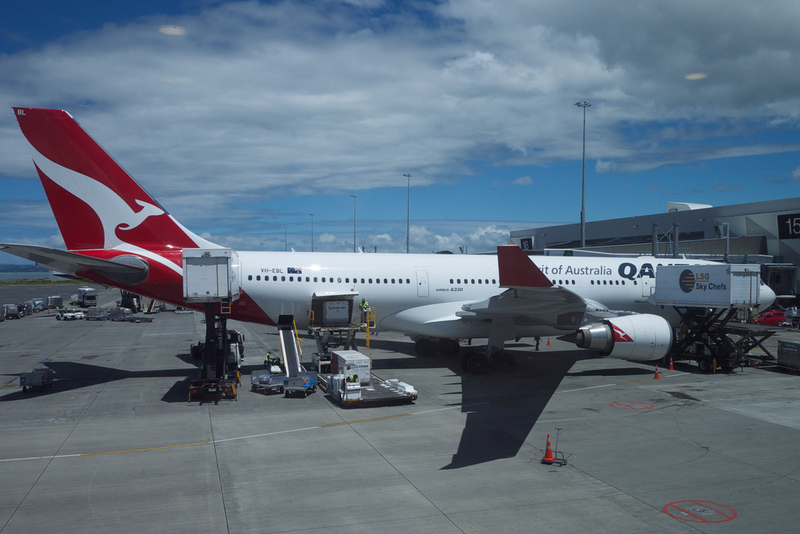 If low-cost flights were indeed excluded, then your only options to use the credit between Melbourne and Sydney would be Qantas and Virgin Australia (not Jetstar or Tiger). thanks for clearing that up Matt. I’d probably travel Qantas or Virgin where possible, in any case, so that sounds like it should be viable with the travel credit. If using your travel credit I’d suggest taking a screenshot at the time of booking – I’ve recently booked discount fares (~$550 pp/leg) and a week later when payment was processed they were charged at almost $100 pp/leg more expensive – effectively wasting the travel credit. Worse still the fares are now being offered at ~$500 pp/leg on both AMEX & Webjet. Hoping customer service can resolve however a screenshot would have helped the case! One of the restrictions with using travel credits online is that a child can not be booked on an international reservation without an adult. I needed to book 7 flights using 4 separate travel credits, 5 of the passengers were kids. I called Amex to make the booking and they were most helpful with the whole process. It would be much better if travel credits could be combined. I just booked 2 X return flights, Perth to Bali in August 2018 on the site using my $400 credit as part of the total 2 X $396 airfares(return). It was a $1.50(each flight) more expensive on Amex site from Garuda Indonesia Website, so I happy with that. 4) more expensive than airline! I did ring up Amex customer service to specifically book my preferred times MEL > SYD. Almost 600! Approx $130 or so less via airline direct. 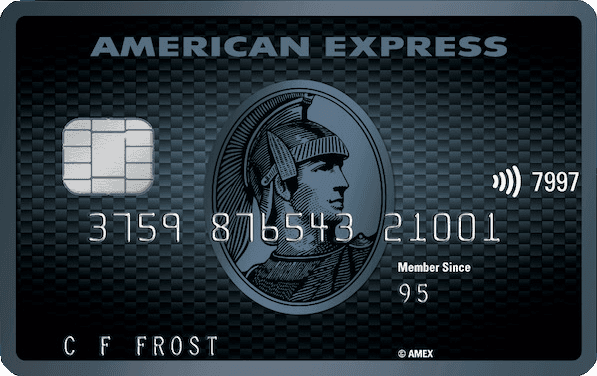 I am definitely cancelling my Amex Card now… very disappointed. What was the value difference going direct via airline vs Amex travel? I have just tried to book a return flight through American Express Travel from Denpasar to Jakarta in Business Class with the aim of using my flight credit to reduce the cost. Firstly I could not do this online because Jakarta is blocked as a destination so I phoned. The cost of the flights directly from Garuda was $760. The quoted price from AMEX Travel was over $1100! That makes my travel credit worthless for that booking. Hi Keith, thanks for the article. I wanted to ask you for some advice. My fiancé and I are travelling from Aus to England to get married, however have not yet purchased our flights. After reading your article it seems like it would make sense to first get an Amex and utilise the points and travel money. Do you have any specific advice for me? Should we get the card pay for my ticket on this and redeem the points to pay for my finance’s ticket? Thanks a lot! It sounds like learning the basics in our free email course might be the best first step, and that getting an American Express card as one of your first is a good choice, with our credit card highlights coming in handy to make your choice. Re hotel status on third party sites eg through Amex, I did a mystery hotel booking through Hotwire and ended up with the Radisson Narita Airport. Although the stay didn’t accrue points I called the hotel a few days prior and they added in the frequent guest number which was one of the elite hotel memberships that comes with the Amex Plat charge card. On arrival we received a room upgrade, cookies, a fruit platter and welcome drink. Thanks for the awesome post! I am an existing plat. edge customer and used to redeem 2 flights at the same time near my card anniversary date (if i haven redeem it the previous year). I wonder if is the same applies to the $200 credits? Do you have any idea about it? I don’t think the travel credit has the same flexibility unfortunately. You probably have your accounts linked somehow, in which case you will probably have to redeem the travel credit over the phone if you can’t see it online. 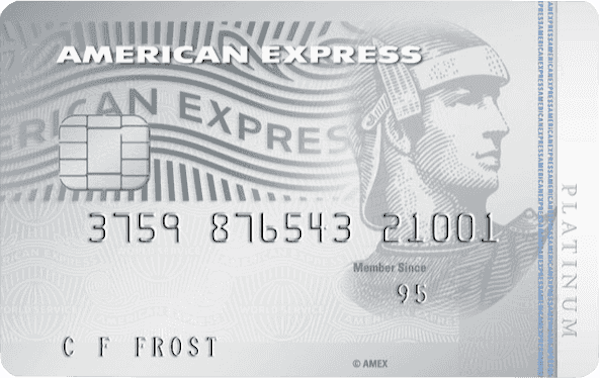 Do you know if booking an airline ticket for overseas travel thru Amex Travel, using the $200 credit and pay the rest with Platinum Edge, am I still entitled for the free Amex Travel Insurance? I think I might have to book and pay the whole airline ticket in full with the Edge card. Hey does anyone know which AU domestic airlines the travel credit can be used on for the Explorer? Is Virgin on the list or is it Qantas only? This does not work for the Platinum Edge cards. The option to use the Travel Credit has not yet been applied. So i think you might have to give Amex Travel a call and ask them to book the travel for you,based on the fact that the free travel is still available till then new Credit limit is applied. I gave it a go. Added 2 x helicopter tours of Sydney at $223 each. Lets me use my $400 credit balance of $46 or so. That’s great, thanks for sharing. Some comments/contradictions based on some of my recent experiences with using these credits. I believe this would be because the Platinum Charge comes with the option of applying for the Platinum Reserve card as a complimentary card (i.e the annual fee on the Reserve is waived). 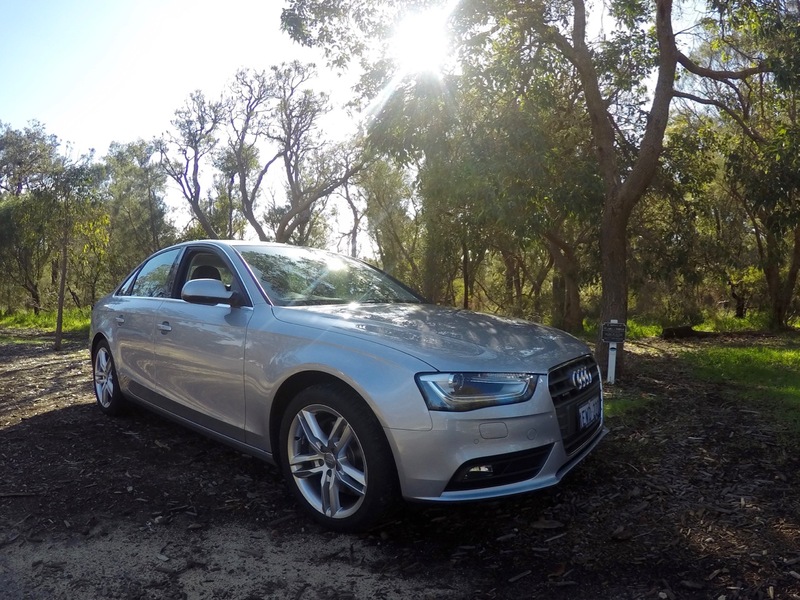 The Reserve comes with a travel credit of $400, which when added to the credit associated with the Platinum Charge, totals $700, going a bit further towards offsetting the $1200 annual fee. Note the same restrictions apply to it as you mentioned (i.e. you have to use the two credits on separate bookings). This isn’t technically true, although it is how the online booking is set up. If you’re willing to forfeit the difference, then you can make a booking for a lower amount, however it won’t trigger the option of selecting the credit, and you will be charged the full amount for the booking. You then need to call AMEX travel, quote the booking number, and have them apply the credit manually. I would advise double checking this with AMEX before committing, but this is what I was advised to do, and it worked. As mentioned though, you will only be credited the lower amount (the cost of the booking), not the total credit value. The website will freak out if you get to book travel for someone who does not share a mailing address with the primary card holder. I was advised to put the passengers address down as the same (even though it isn’t). I’m not sure what the impact of this will be when it comes time for the travel yet, as this is still in the future, but I’m assuming it shouldn’t be a big deal. Good luck to everyone getting the most value out of your cards. Thanks for the insights, appreciate it. Will update the guide. Out of curiosity, did you manage to do this via the website? I have an Explorer, Reserve & Platinum Charge, and the travel website always defaults to the Platinum charge (no way to change like in the airline points redemption screen) – guess phone is the only option? I must admit, I’ve only done it on the Platinum Charge, because all of the other cards I’ve held with them have had free flights, not travel credits. That has changed now, but I have not yet used any of the credits on the non-Platinum Charge cards. I’m guessing a phone call will be required, even if it is for them to tell you how to do it (I just had a look then and I also couldn’t figure it out). Let us know how you go. If I have travel credit with the charge, edge and reserve could they all be used at one time for one booking or will I be required to use them on 3 seperate ones? It has to be split across three bookings, unfortunately. Ah right, thanks for the clarification! I must be a bit simple. How can it be for cardholder only, if you can use it to book for someone else? Can I book flights in someone else’s name or must I be traveling too? What we mean is that a supplementary cardholder on the account can’t make the booking using the travel credit, only the primary cardholder. But then they can book for anyone they choose. Thank you so much for the info. Just one little question, can I book more than 2 flight tickets in one booking? Say if I book two tickets for me and my wife for $225*2=$450 in one booking, can I then use $400 travel credit and $50 out of my own pocket? Yes, as long as the total amount in the one transaction is greater than the credit on your account, you can use it (I am pretty sure, been a while since I tested/checked though). You can run through the checkout process and see if the ‘use travel credit’ option comes up before you make a decision too. Thank you for your reply. Noted! Generally speaking, does AMEX Travel offer the same prices for flights as the airlines’ own websites? Generally, yes, I have found flight prices to be comparable. Some additional fees may be charged for refunds or changes. Do you know if AMEX travel will price-match air or hotel fees from other sites like Expedia etc? Generally no, although you might have some luck with more expensive Business or First Class fares booked through Platinum Travel instead of online. Is unused credit expired each cardholder year or can be accumulated? The travel credit does expire each year. Does the annual $400 credit accrue or does it expire each year? Unfortunately it does expire each year so needs to be used up. You mentioned that the travel credit are used for one booking only. Are you able to book a few ‘experiences’ through the amex experience page, and use the travel credit then? Unfortunately Experiences aren’t usable with the travel credit, just flights, hotels and car rental according to the terms. Does that mean if I have the Explorer card then I am able to book multiple ‘experiences’ using the travel credit? It depends – to be honest, I’m not sure exactly how this can work and can’t test as I’ve no travel credit left on my card. The travel credit is applied during check out on the Amex Travel website, so if the site allows you to add multiple experiences into one reservation and get the total basket size over the $400 credit amount for redemption, then it might work. Test it out and report back if you can? Thanks for the tips again Keith. Just used the amex platinum credit and a citi prestige complimentary night back to back at same hotel in Sydney to avoid checking out on a two night stay. Was tricky to get to the booking bit as there is as you say a lot of fine print but in the end alll came through ok.
You mentioned about hotel status not being credited if using the travel credit, but what about flights? If the travel credit is used to book a flight, would you still get points and status credits for the flight? And would current frequent flyer status be taken into account with the booking as well? Yes, you would earn points and status on a paid flight through Amex Travel (assuming the same fare class when booked directly would have also earned points / status). It’s just like a fare booked through any other travel agent.